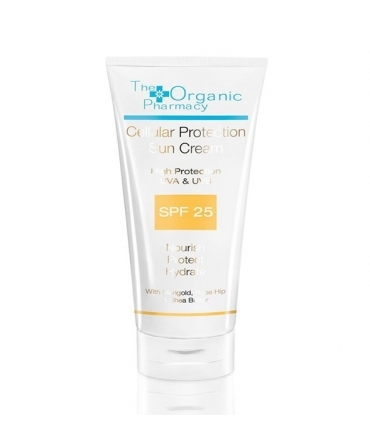 The Organic Pharmacy sunscreens use 3 novel ingredients to promote safety and a golden and natural tan: Transparent zinc, developed in Australia. Very fine particles that are deposited on top of the skin, offering an effective protection without leaving white traces. Pongamia extracted from Karanja tree in India, which acts on 4 fronts: Contains UV absorbing properties. Increases Zinc's UV defenses. 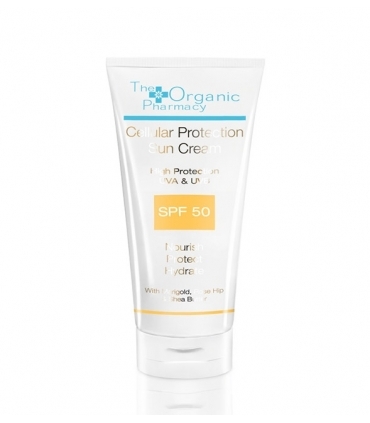 It broadens the protection spectrum, conditions and protects the skin. The bead extracts contain complex proteins, amino acids and polysaccharides that: act in synergy to enhance a more nourished, moisturized skin protected from UV rays. 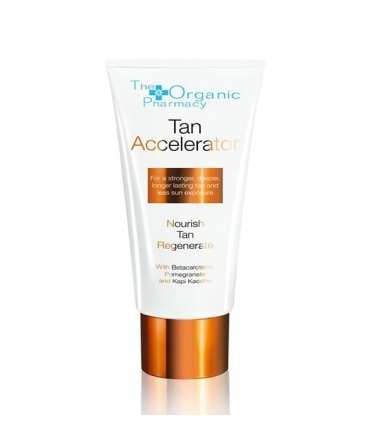 They promote the regeneration and growth of new skin cells. They keep the skin firmer and have anti-aging properties. Green, white and red teas: Protect skin cells and their DNA from solar radiation. Shea butter and rosehip moisturize and nourish the skin. As you can see, the best sunscreen you can use. Natural, which besides having protective effects of the skin and its cells, is anti-aging. Your indispensable companion whenever you go to take the sun. Pearl Extract: Natural marine origin ingredient, with plenty of amino acids beneficial to the skin. 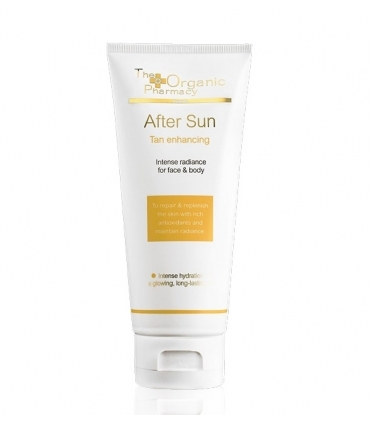 It restores the cells, stimulating the proteins that form the cellular support. Therefore it protects the skin and its cells, reinforcing them against external harmful agents, as in this case the solar radiations. It is a potent anti-aging as it effectively promotes cell regeneration. 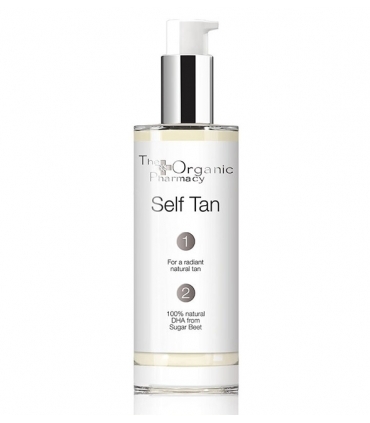 It attenuates sun spots, regulates excess fat and promotes younger, elastic, firm and luminous skin. Jojoba Oil: Hydrates a lot. It is antioxidant and very calming. Contains unsaturated fatty acids that maintain hydration for longer, relieving dry and sensitive skin. Your skin will become more turgid as its antioxidant vitamins prevent the formation of wrinkles and give your skin a more radiant appearance. The cells are healthier for longer. Provides firmness and elasticity. It is antimicrobial and anti-inflammatory so it fights injuries. 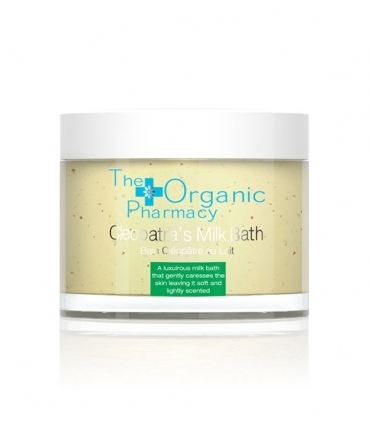 It is very soothing and smoothes and improves the appearance of the skin. Aqua (Water), Rye Alcohol *, Zinc Oxide, Caprylic / Capric Triglyceride, Isostearyl Neopentanoate, Glycerin (vegetable) *, Ceteryl Alcohol, Behenyl Alcohol, Ponogenol, Shea Butter (Butyrospermum Parkii), Jojoba Oil (Simmondsia Chinensis) Apricot Oil (Prunus Americana) *, Rose Hip (Rose Canina) Oil *, Glyceryl Stearate, Phospholipids, Soybean Sterols (Glycine Soya), Pearl Extract, Green Tea (Camellia Sinensis), Red Tea (Aspalathus Linearis), Maltodextrin, Essential Oils , Grapefruit Seed Extract (Citrus Grandis), Citric Acid, Vitamin E (Tocopherol).